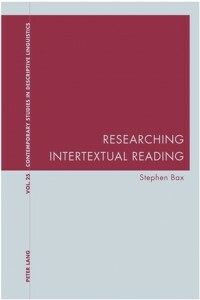 One of my main interests is in researching reading, in a variety of ways. 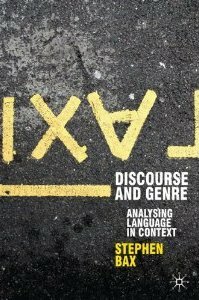 I have written a book on Discourse and Genre (2011), about how we read and interpret language in a variety of texts. 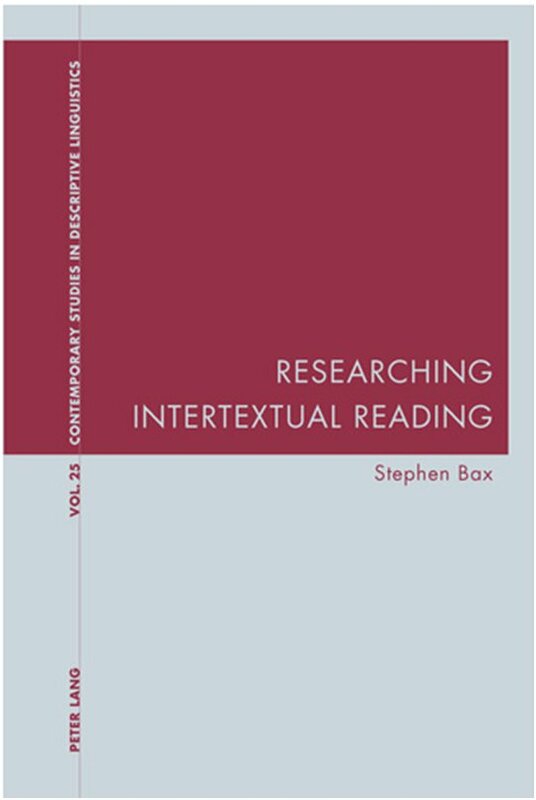 More recently I wrote a book called Researching Intertextual Reading, about how we deal with intertextuality when we read. I’ve also used eye-tracking technology to investigate reading – click here to find out more about that. 1)is there a question tab in page?